Why would you do it the Caterfly way? Because deep organisational change requires real human engagement. The ‘secret’ of the power of Caterfly’s Open Smart Transformation is in the Open Space events. Crucially, OST is based on invitation not coercion, on opt-in participation, encouraging self-organisation and increasing engagement. While the first Open Space event invites people to start co-creating the change story, the second Open Space event marks a formal end point in the chapter of learning, a review of the new reality and the beginning of a new chapter of consolidation. As vital markers of the BetaLab experimental period, the opening and closing Open Space events are critical for this change process to work. The events frame the cocoon in which prototypes are co-developed and tried out. 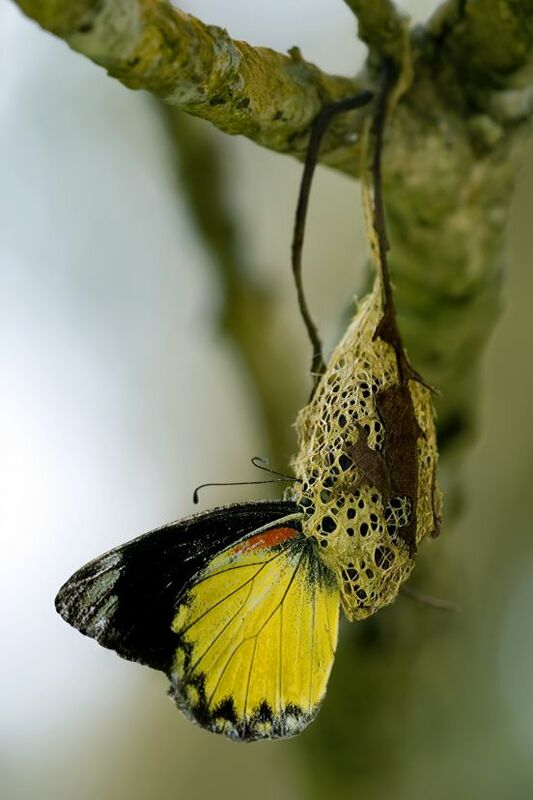 What happens in the cocoon may include coaching and training, and need not to differ substantially from conventional interventions, but the opening Open Space event will have put participants in an extremely experimental mindset. The closing Open Space event ends the beta-phase and is an opportunity to evaluate what worked, what didn’t and to consider what to adopt (as such standardising the customisation). Ultimately you get the transformation work done naturally, effortlessly and vigourously, with an engaged workforce which now operates from a mindset of continuously changing and improving automatically and autonomously, or as Toyota would say with ‘Jidoka’ (“autonomation”). Get in touch to talk through your needs, or to go a little deeper into how our methods engage a collaborative transformation, click here.